The ability to pay attention is a key component of effective learning. Just think of all the times in your life when parents, teachers, bosses, and coaches have told you to pay attention to what you are doing. You would think that with all of the attention paid to paying attention, we would be pretty good at it. The problem is we're not, because most of us have never been taught how. 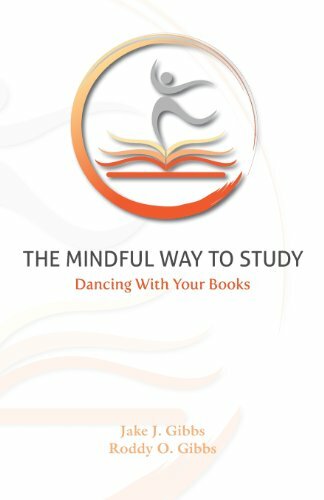 The Mindful Way To Study is a guide to help students, professionals, and other lifelong learners develop a better approach to their educational and career pursuits. By using mindfulness, or the practice of bringing full awareness to the present moment, the authors blend the latest research with entertaining stories and specific techniques to teach readers how to truly pay attention, and even learn to enjoy it.